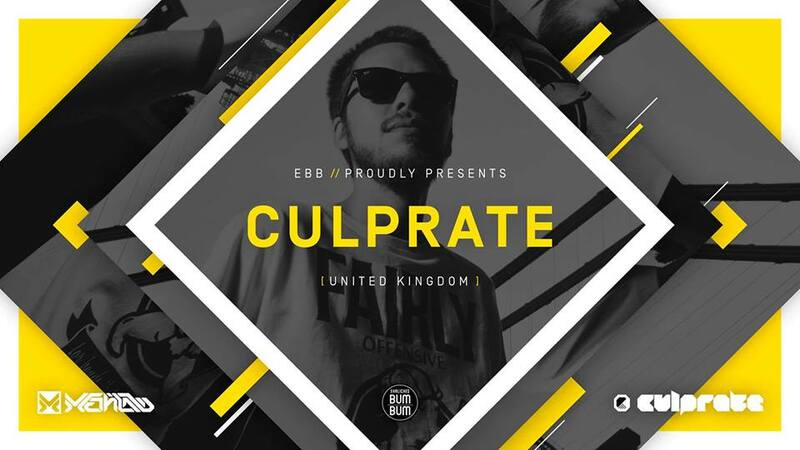 By the age of 15, Culprate’s passion and creativity really came into bloom as he was introduced to electronic music, and of course how to produce it, at college. From then on it was simply a matter of time before his driven persona and growing production skills resulted in mind blowing anthems, tearing their way through clubs around the world. It's fair to say that Culprate is a household name in the underground world of dubstep as well as drum and bass.